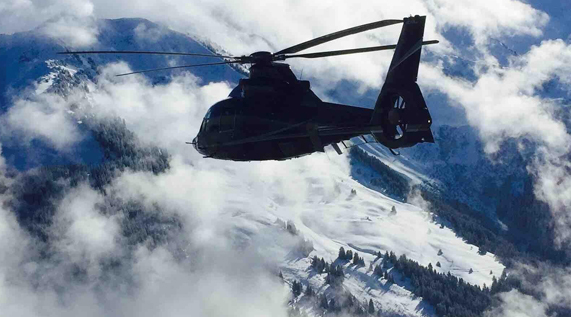 Your time is precious, especially during a stay in the mountains in the heart of the 3 Valleys, the largest ski area in the world. 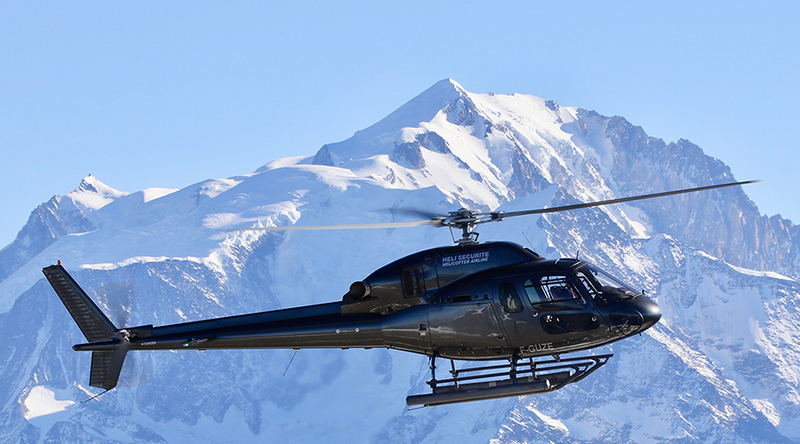 This is why Heli Securite has developed transfers from Val Thorens, the highest resort in Europe. 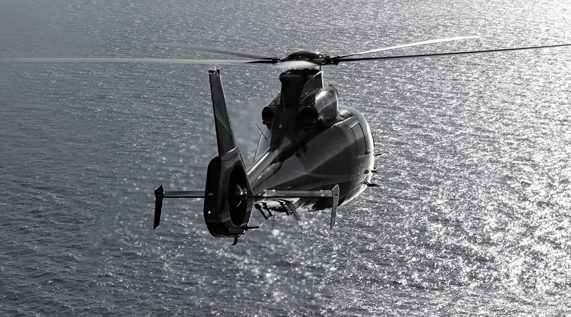 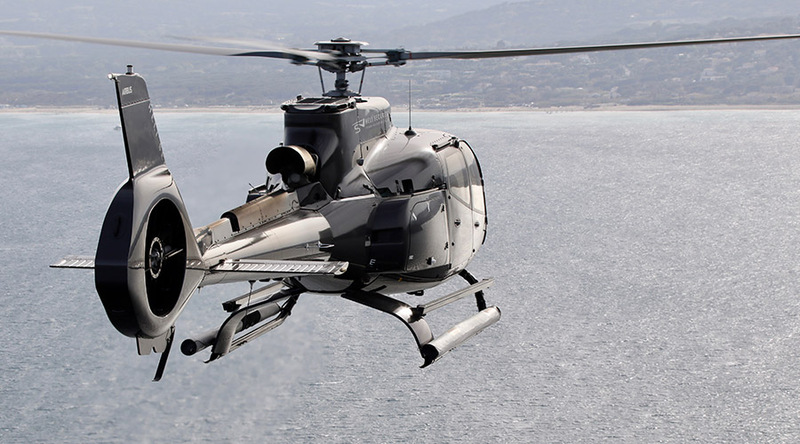 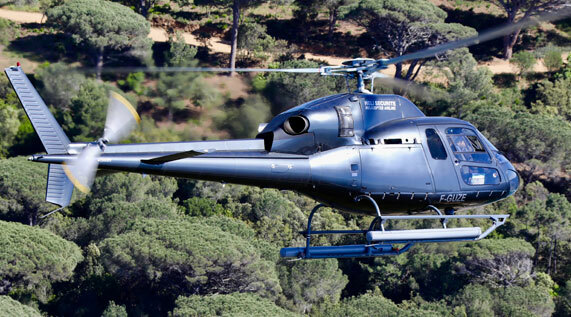 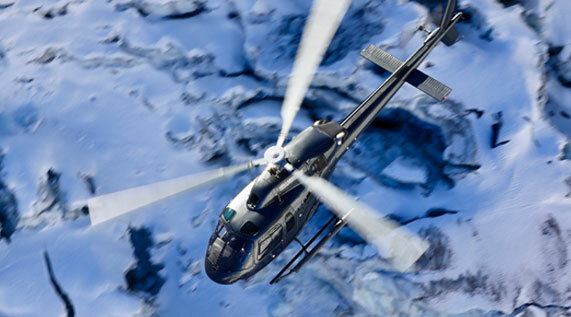 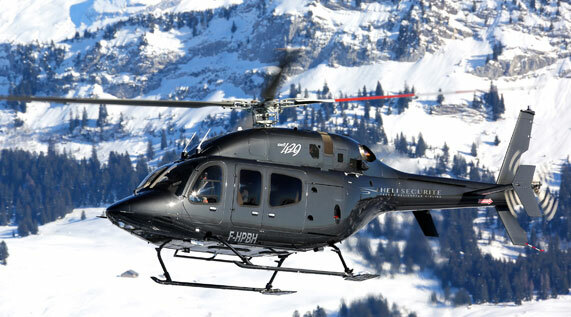 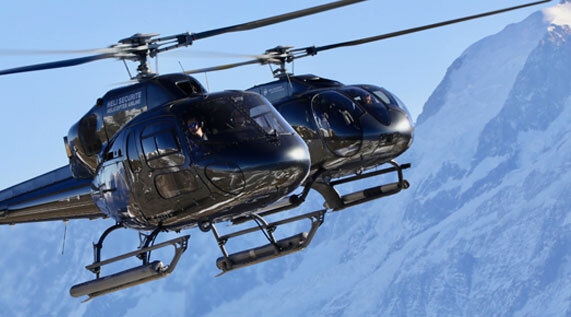 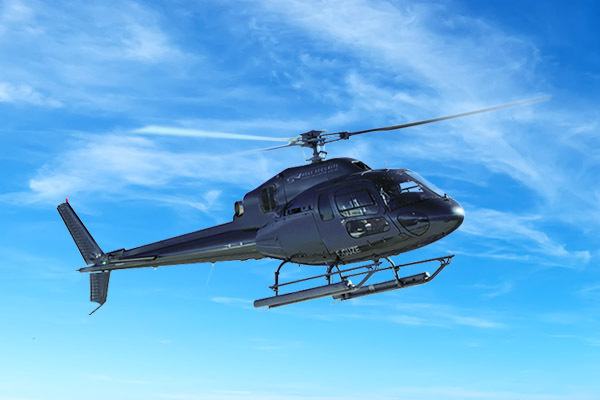 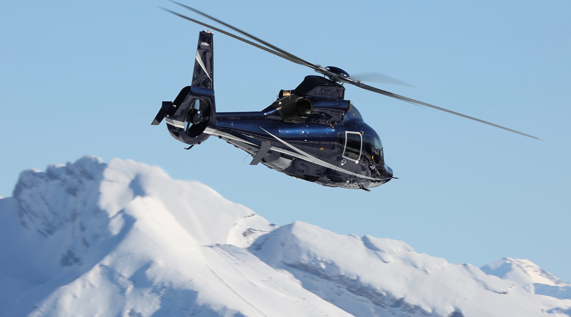 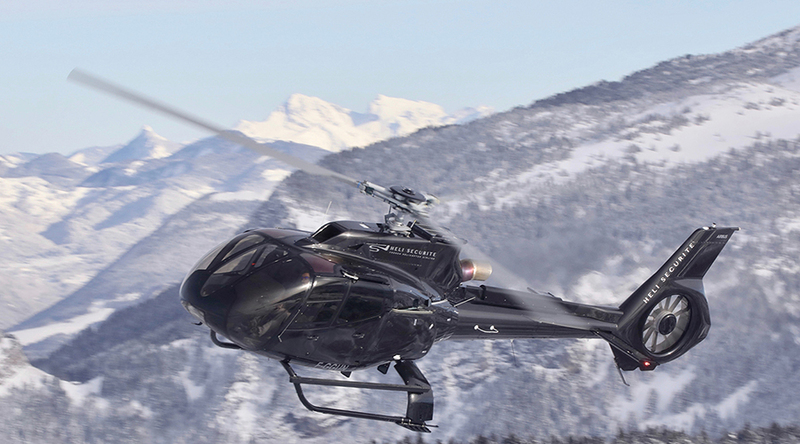 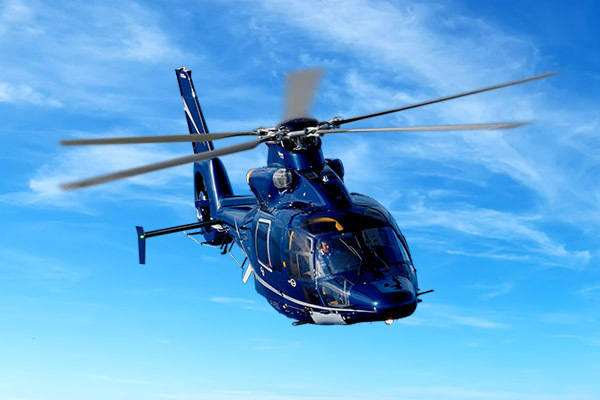 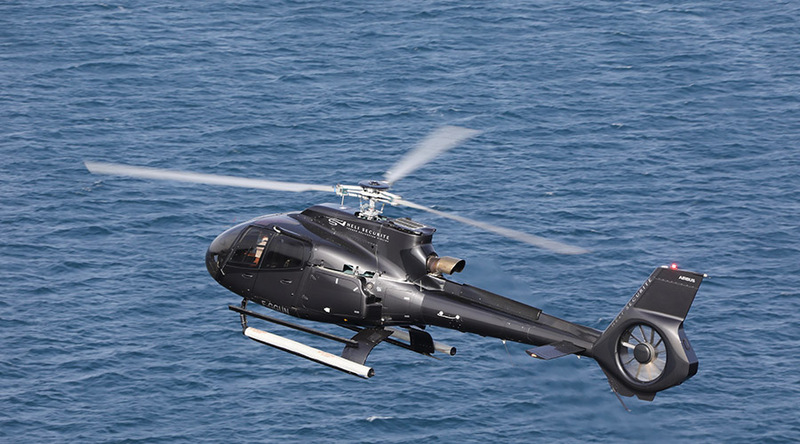 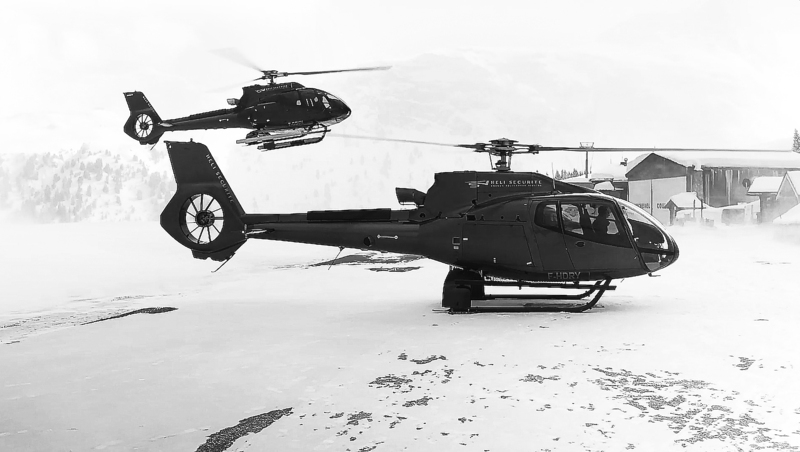 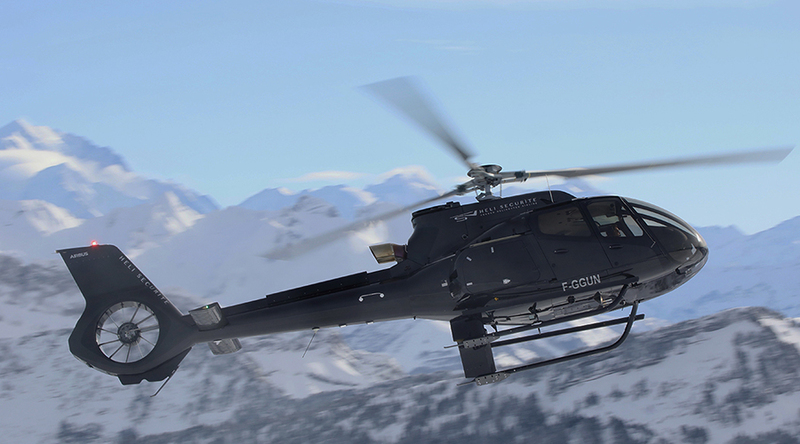 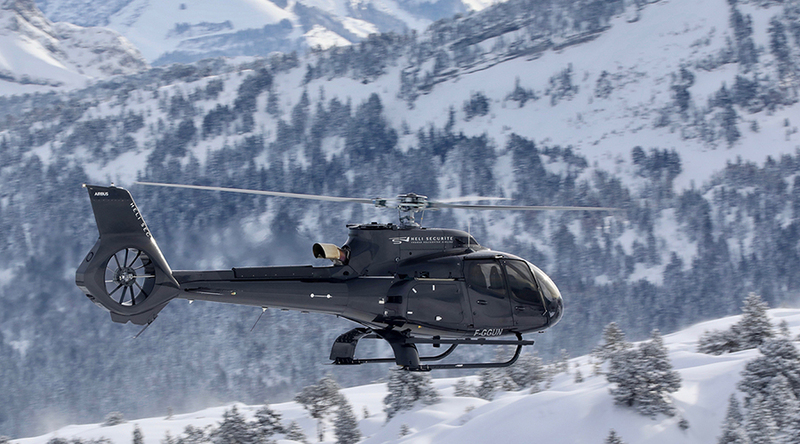 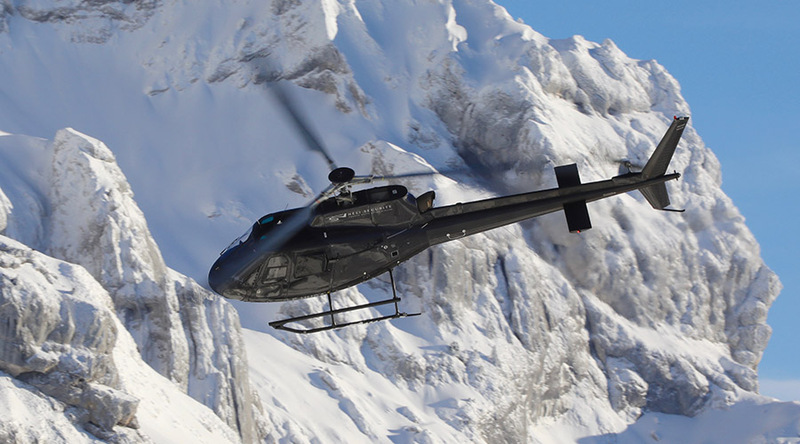 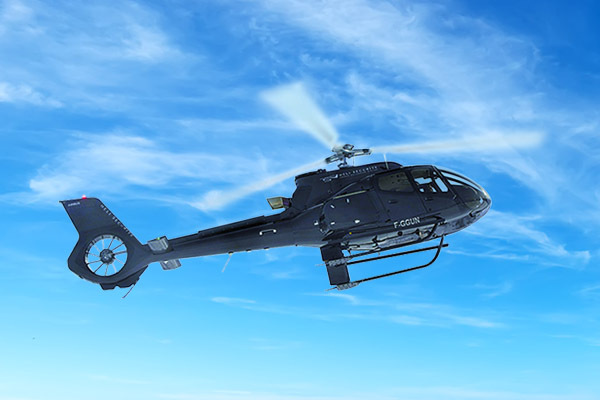 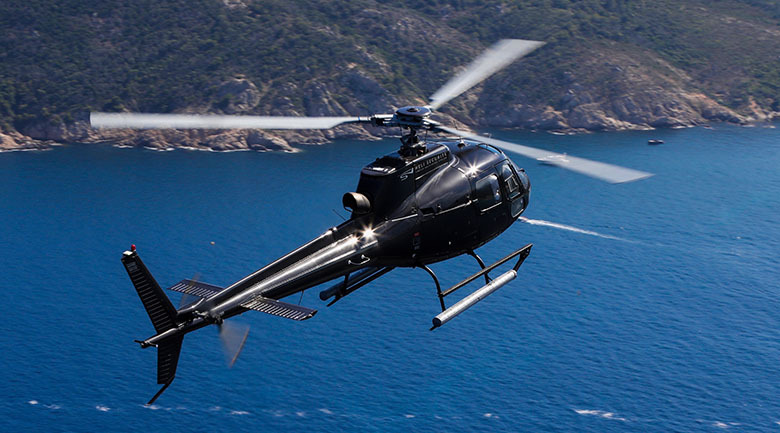 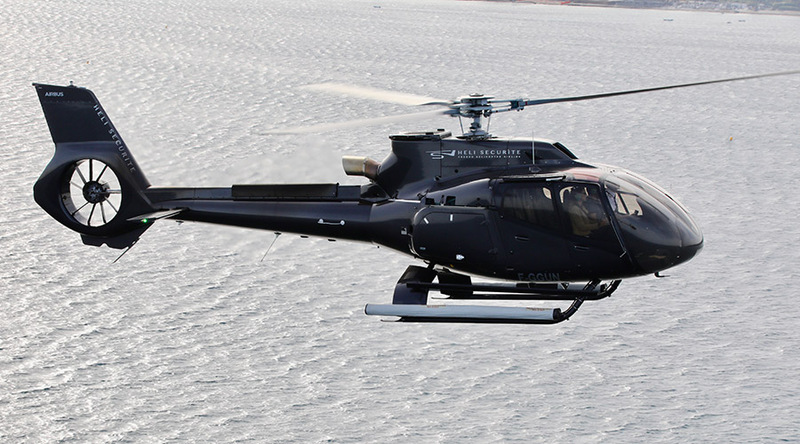 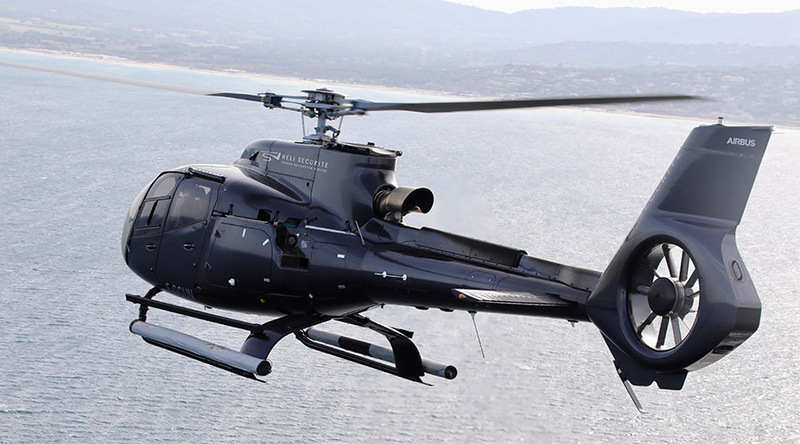 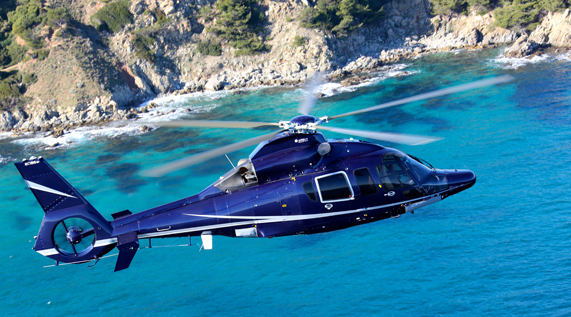 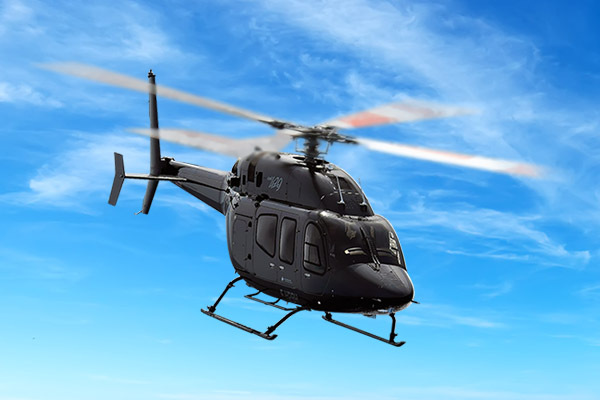 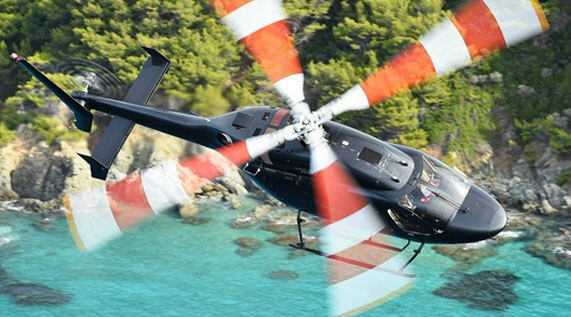 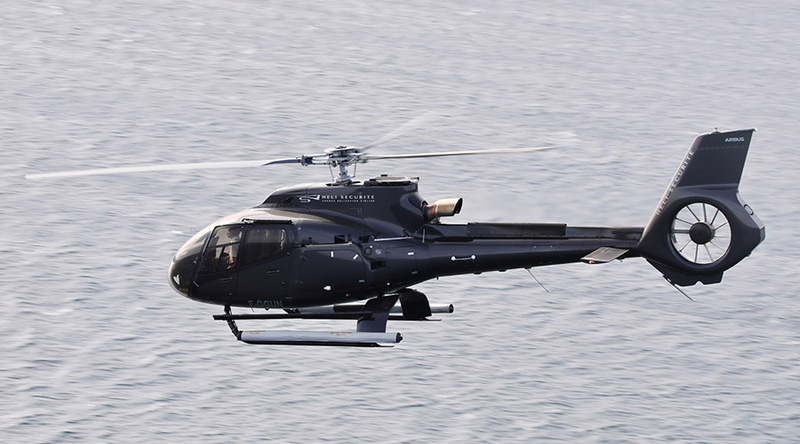 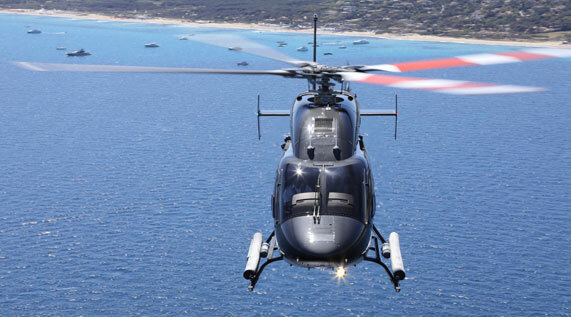 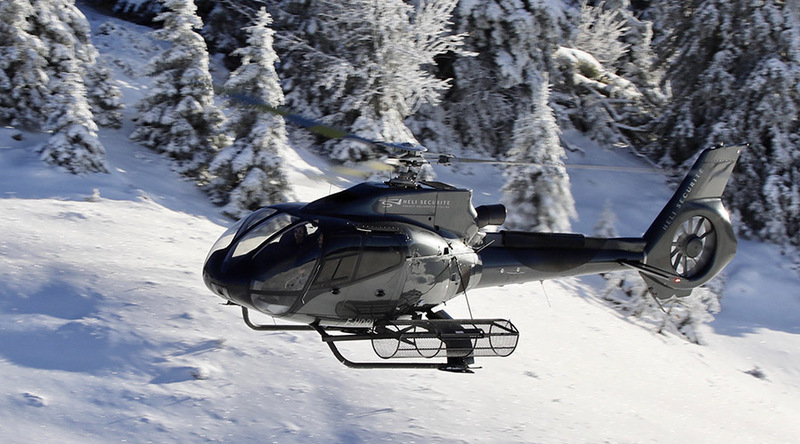 Whether you stay at Altapura, Pashmina, Koh-I Nor, another Val Thorens hotel or a private chalet, you will begin your experience with Heli Securite from your home. 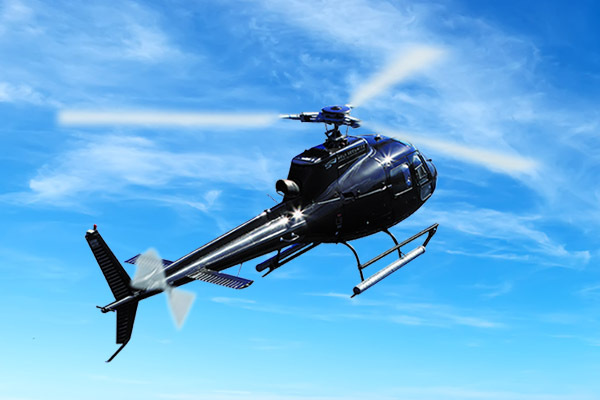 Our ground teams will take care of you and your luggage and will accompany you directly to your privatized helicopter, to reach your pilot. 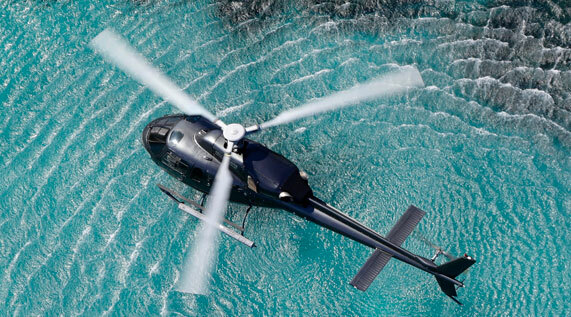 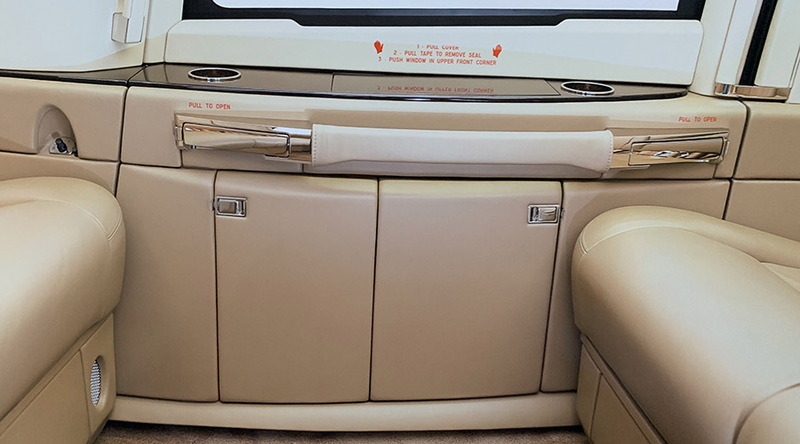 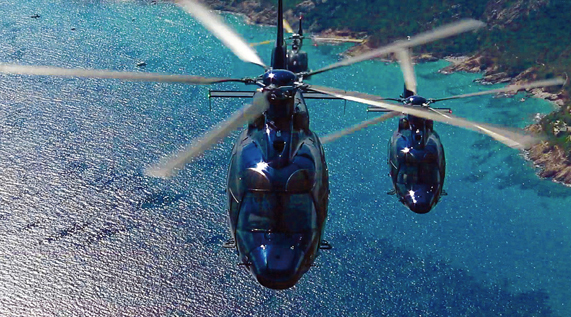 Our pilots are trained to offer you an exceptional service. 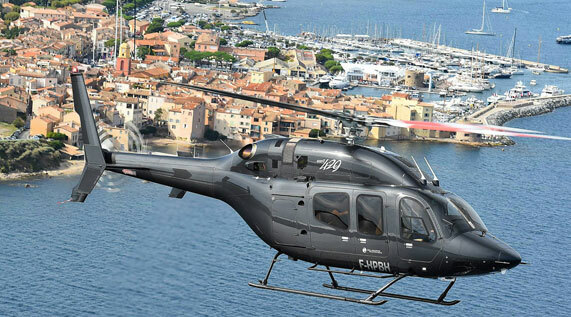 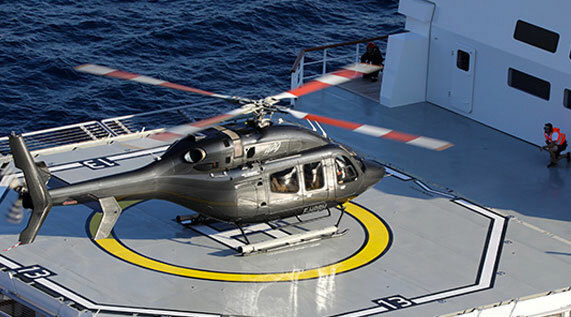 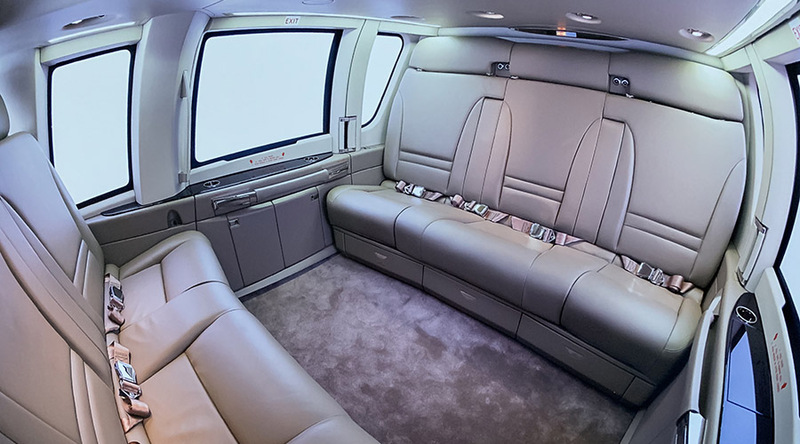 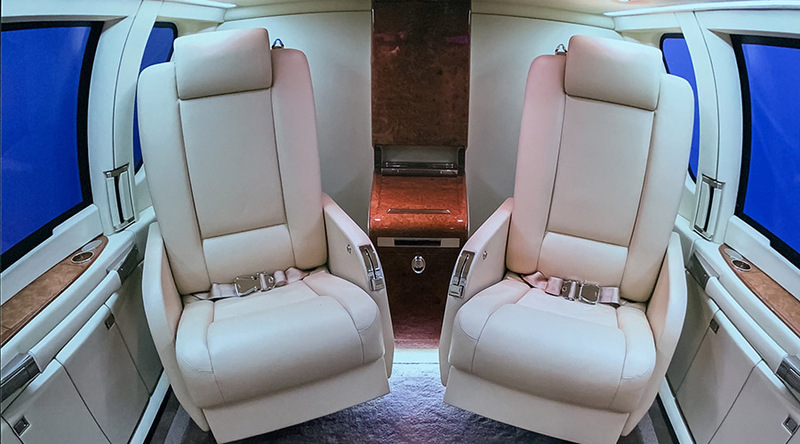 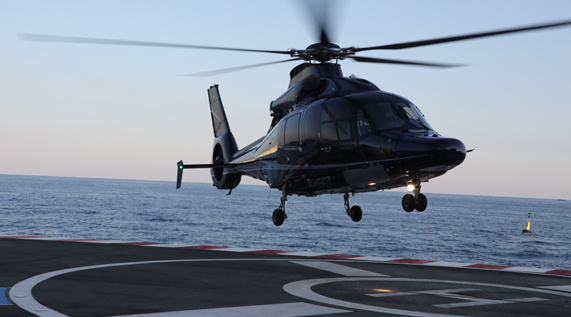 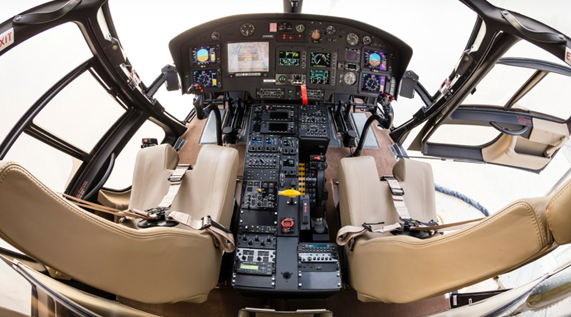 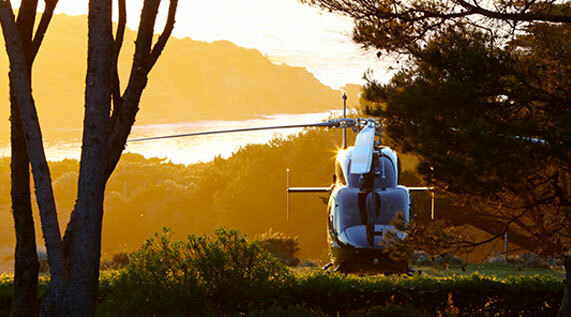 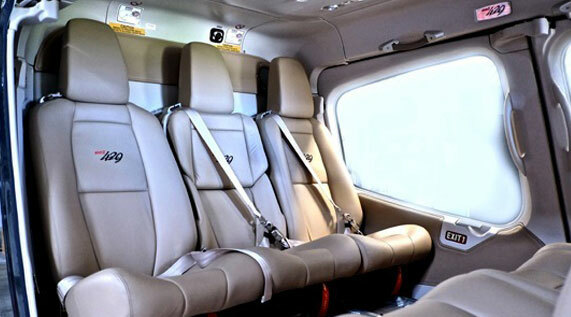 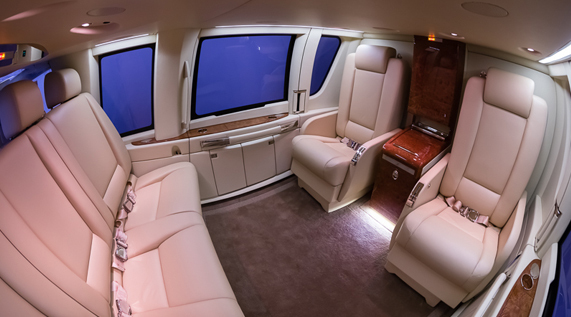 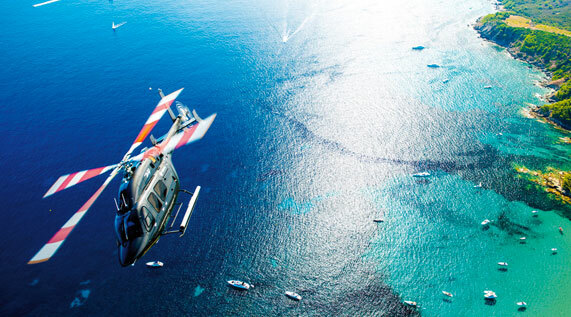 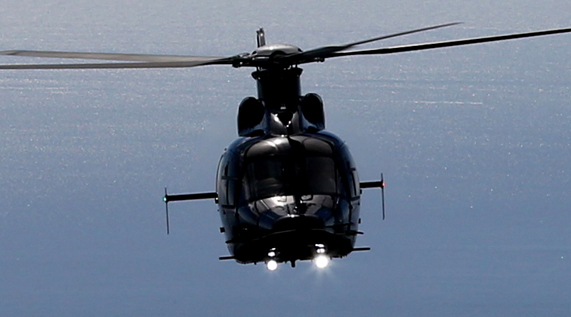 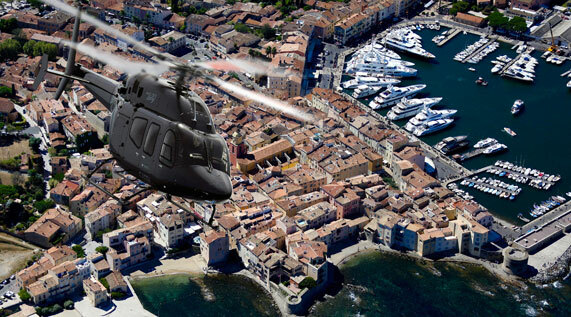 From the feeling of security to the well-being of your flight, your pilot will ensure that your helicopter transfer is transformed into a moment of discovery and pleasure. 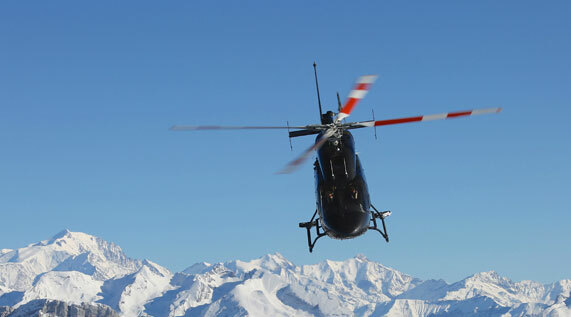 Contact our booking department to prepare your next tailor-made adventure from Val Thorens.